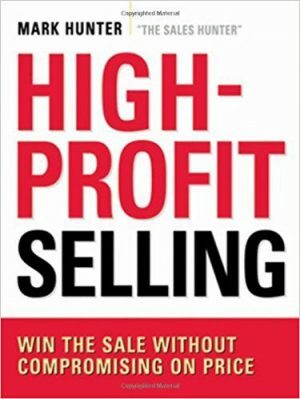 In the high-pressure quest to make a sale, acquire a contract, and beat out other bidders, sales professionals frequently resort to cutting prices, offering discounts, or making other concessions that cut into their operating margins. These short-term approaches are destructive to the long-term sustainability of their business. Too many salespeople believe that a sale at any price is better than no sale at all. This powerful guide helps move readers toward a profit-centered approach that will strengthen their relationships and increase their bottom line.